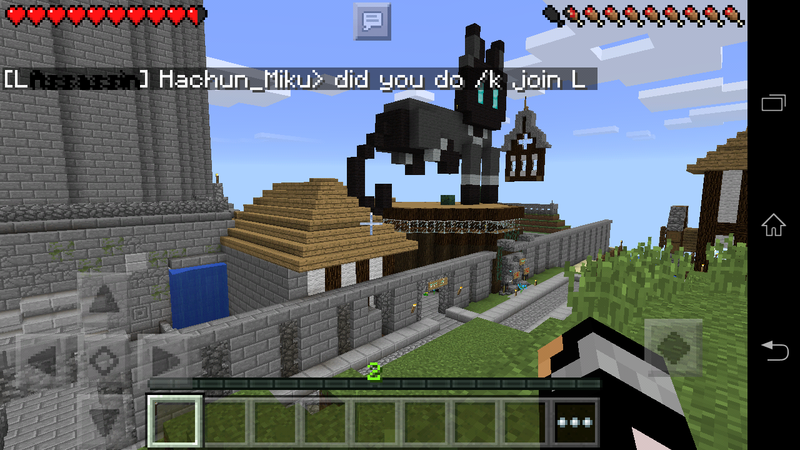 This is one of the many kingdoms of the KingdomsCraft network . Be sure to ask me to be your friend if you see me ( Foxtrot35 ) playing ! 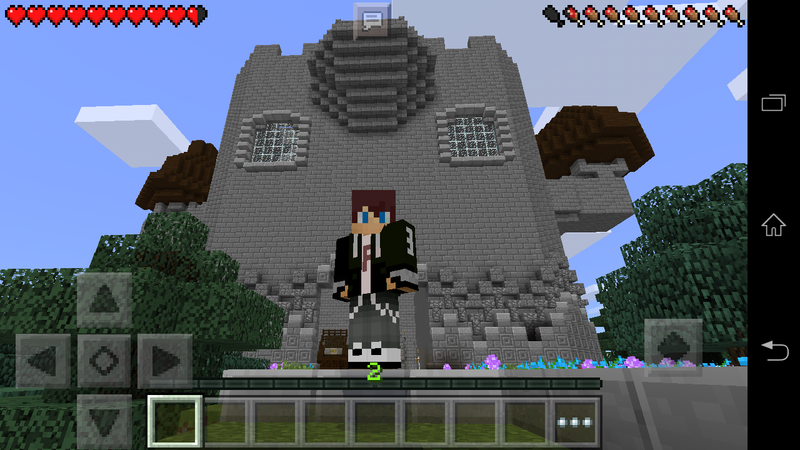 Join me and another player called HKT10 on an epic survival adventure !